As we discussed in our last blog, the healthcare industry has recently seen a shift toward small, “retail-based” care facilities to supplement the work done by larger operations such as hospitals. The shift makes sense, both financially and for patient care and convenience. However, it also comes with challenges, particularly in the realm of energy management. It’s relatively rare for satellite healthcare facilities to exist in entirely new buildings. Instead, most are located in existing structures that have been purchased, leased, or acquired in provider mergers. They’re often not equipped with a new, energy-efficient infrastructure, and instead, facilities make do with existing systems, which means expensive problems that can compromise patient care. Inefficiencies in old buildings are, first and foremost, financially costly. These facilities will need to continue to evolve as they adopt the most cutting-edge medical technology and embrace the digital age, and that means more energy consumption. According to a study done by the US Department of Energy, energy costs have increased by almost 20% since 1995, while energy use by healthcare providers has gone up by about 36%. 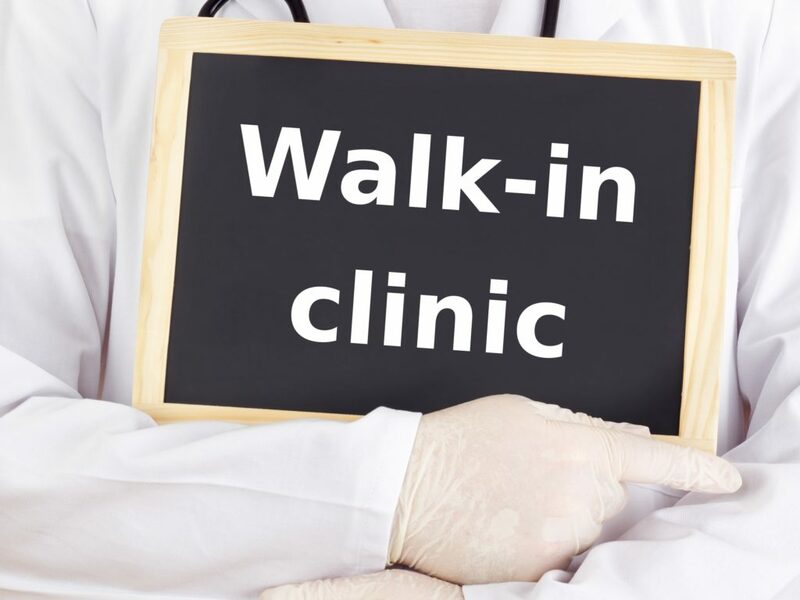 With prices and usage both on the rise, healthcare providers simply can’t afford to run inefficiently, which poses a problem for clinics that have moved into old, out-of-date facilities. The costs of energy inefficiency in retail healthcare extend beyond the financial, however. Buildings without intelligent controls also have an impact on patient care and patient satisfaction. Without the kind of infrastructure that ensures energy efficiency, healthcare providers also have no way to ensure that patients and staff have comfortable, productive environments. Of course, the impact on patient care is the one you might immediately think of; in medical facilities, all efforts should be made to ensure that patients are as comfortable in their environments as possible to facilitate health and healing. An improperly controlled environment can’t provide that—for example, a room without environmental monitoring equipment might be too hot or too cold for the patient, creating discomfort and poor patient satisfaction. Environmental factors also impact staff productivity. A recent study by the World Green Building Council tells us that a large majority of employees—81%—have difficulty focusing if they are too hot, and over half of survey respondents said it takes them longer to complete tasks in an overly warm environment. Increasing employee productivity can both reduce overall costs for healthcare providers, who get more bang for their buck from their workers, and improve patient care, ensuring that patients get the help they need from facility staff as fast as possible. It seems clear that there are a number of energy-related problems for small healthcare clinics, but they’re far from insurmountable. A number of strategies exist to improve energy efficiency, decrease costs, and improve patient care and satisfaction—but they really deserve a blog post of their own, so keep your eyes out for the next installment in this series to find out more about how to address small clinic inefficiency. Want to know more about the energy challenges facing small healthcare clinics? Download our white paper on the topic here! What are your biggest energy-related challenges in your small healthcare facilities? Leave your thoughts in a comment below!